Despite having a back catalog of over 30 full-length albums dating back to 1989 and being a profuse frontman for Red House Painters, and unforgettably Sun Kil Moon, it feels like it has taken nearly 25 years to actually get to know Mark Kozelek. He has never been shy when expressing feelings towards his idols or openly grieving over various family members or ex-girlfriends, but like Kendrick Lamar's good kid, m.A.A.d City or any of Thom Yorke's releases alongside alt-rock legends Radiohead, Benji is a personally driven story highlighting Kozelek's painful life experiences by draining repressed memories and recounting life events that shaped his career, for better or for worse. Of course, an ever present theme in Benji is that of death, which is hardly surprising after learning of Mark Kozelek's boxing fanaticism and the history of fatalities that go along with the sport that influenced his own musical sound and direction so strongly that he changed the band's identity from Red House Painters to Sun Kil Moon in homage to Korean lightweight boxer, Sung-Kil Moon. Kozelek was in attendance at the Manny Sanchez fight in 2001 whereafter Sanchez was brutally murdered, and stated to Mark Ortega of The Queensberry Rules boxing blog that "it hurts when anyone dies young, but when you see the backgrounds of these guys and the path they've taken to try to find some light in their lives, it hurts to see them die young." This draws strong parallels to the opening track, 'Carissa', whereby Kozelek gratingly intones "Carissa was thirty-five, you don't just raise two kids and take out your trash and die"; he doesn't just want to put you in the situation of those directly affected, he intends to relate these emotions directly to the lives of the listeners. 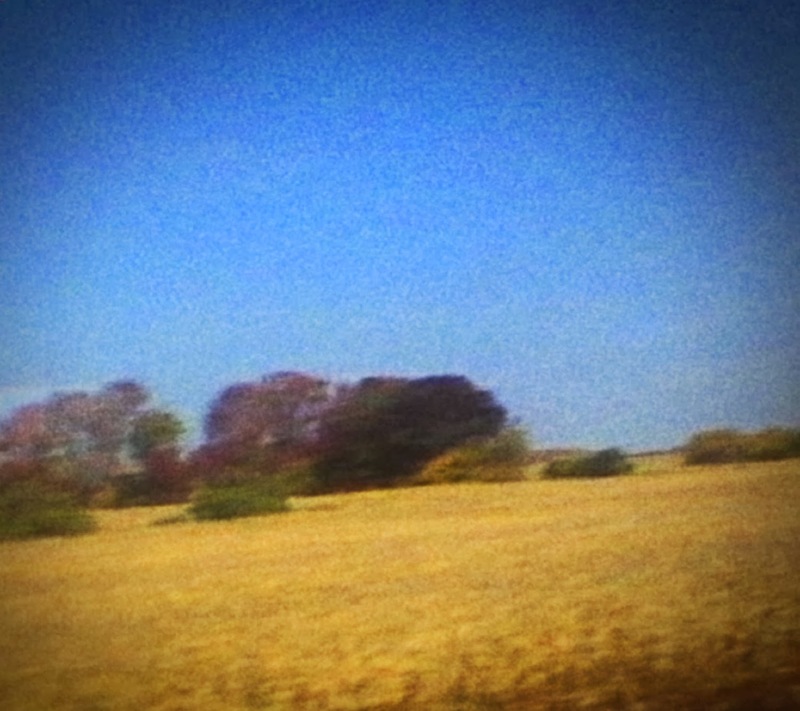 Like many of Sun Kil Moon's previous releases such as Ghosts of the Great Highway, Benji is an unpredictable array of meandering folk-rock sounds that is primarily distinguished by acoustic guitar riffs and underlying instrumentals, but then other overpowering contemporary sounds suddenly begin to prevail as the listener is dragged deeper into the gloomy macabre. 'Pray For Newtown' demonstrates this through the introduction of dispiriting drums whilst Kozelek pleads his audience to "think of their families and how they mourn and cry", clearly referring to the massacre of 20 children and 6 adult teachers in the 2012 Connecticut shootings. The album isn't all doom and gloom however, with tracks such as 'Jim Wise' being accompanied by a vintage electric keyboard to give it an air of natural simplicity, and 'Ben's My Friend' supplying us with one of the most dubious saxophone solos of the year thus far. Whether you have followed the work of Mark Kozelek for the past 25 years or you've only recently discovered his projects as part of Sun Kil Moon, he has nothing left to hide. Benji is the perfect exposition of both the beauty and ugliness in society, and whilst it is an autobiographical album that is very much personal to Kozelek, it is one of the most accessible albums of 2014. It investigates the way in which darkness is constantly affecting our everyday lives, which is a topic that's seldom explored in popular song; "everybody got up and stretched and yawned and then our lives went on", and that's what makes it such a profound listen.